L19 Liatris Dr, Sun Prairie, WI 53590 (#1808972) :: Nicole Charles & Associates, Inc. 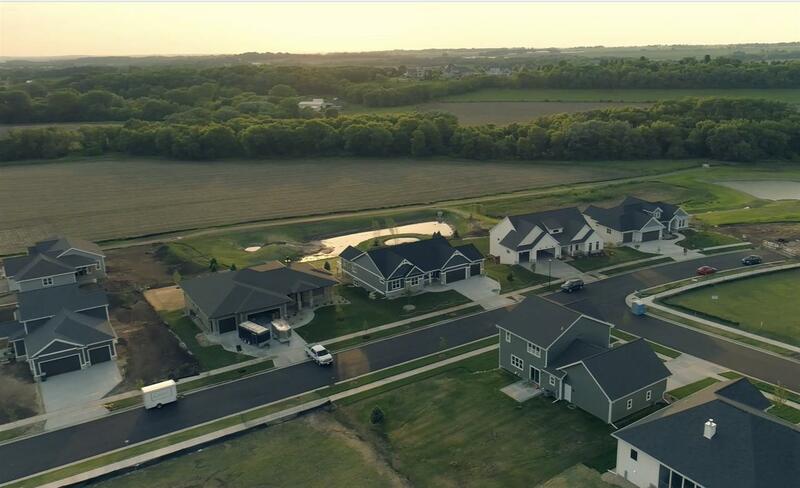 Located at the northwest edge of Sun Prairie. 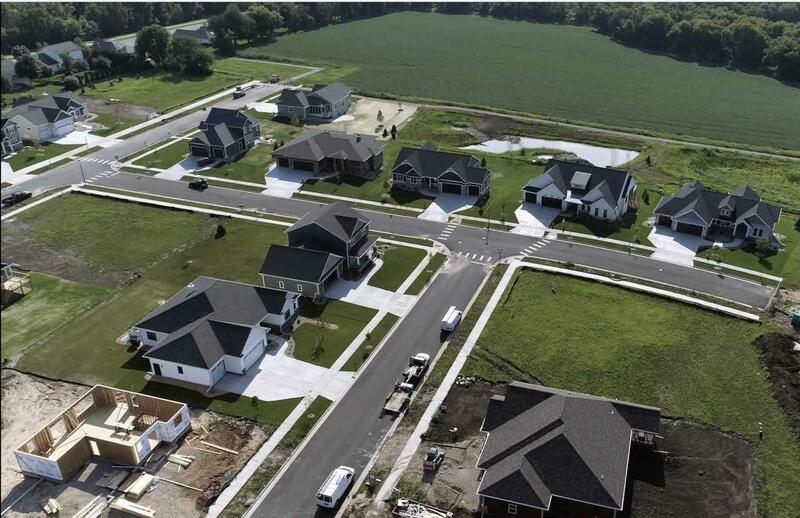 The Reserve will feature spacious, single family home sites surrounding the new Sun Prairie elementary school, which will be nestled in the very center of this exclusive subdivision. 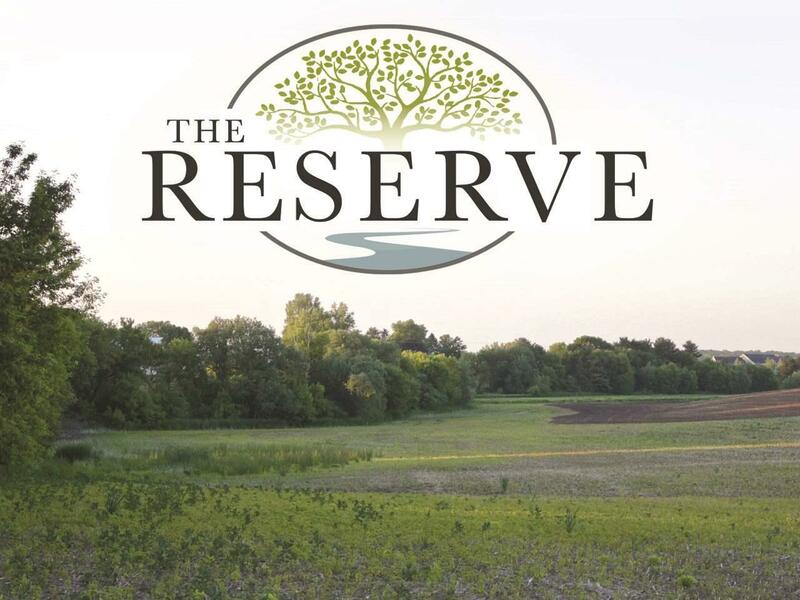 The Reserve is a proposed 2018 Parade of Homes site, with home sites starting at $94,900. 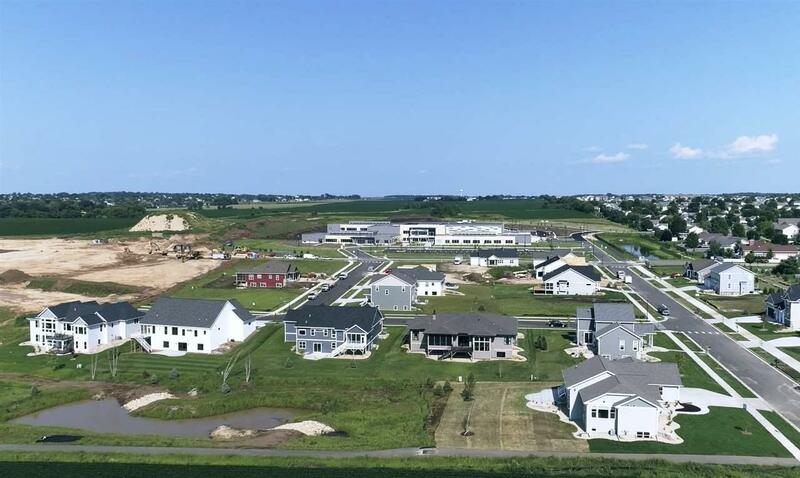 This land features gently rolling hills for exposures and excellent views of tree lines, green space, and the Token Creek running right through the backyard of several home sites.